Valid on 1/2 hp model only. with installation. Up to $200 value. 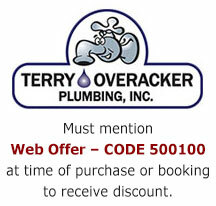 $43 off any Service over $350.00. $25 for you for referring us. Complete coupon, or give info. on who is referring. No Expiration or limit to number submitted.